Cura is the slicer software of my choice. Why? Well i didn’t knew much when i started using it … and it was recommended by the handbook of the 3D printer. So I set up Cura it was really simple just choosing the printer I had and installing the correct drivers for the printer and boom all set up for printing in like 10 minutes. 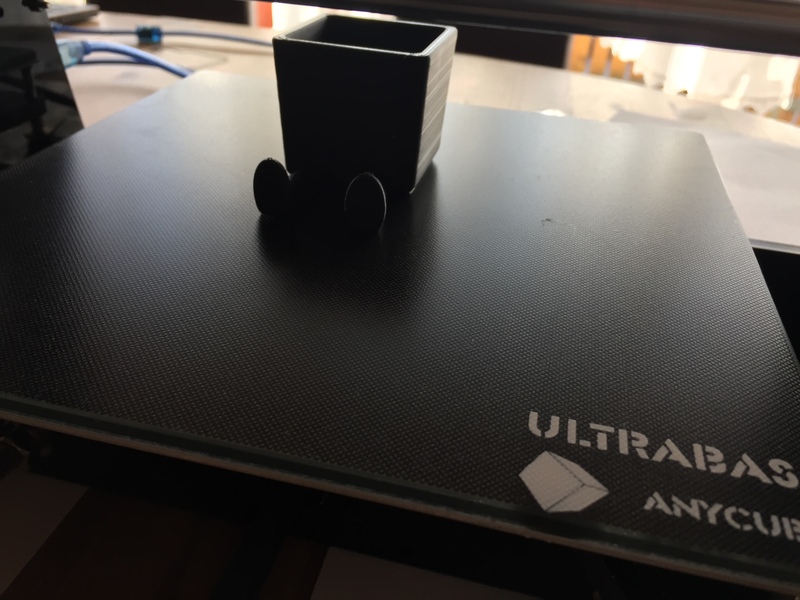 The first thing I printed was the Leggy Plenty thing for those little plants (https://www.thingiverse.com/thing:2677108) … I went with the initial settings (profile fine) of Cura.